Although William's day is loaded with fun activities, his favorite time of day is when Daddy comes home, in a multicultural book for the preschool level. Reissue. About Valerie Flourney (Author) : Valerie Flourney is a published author of children's books. 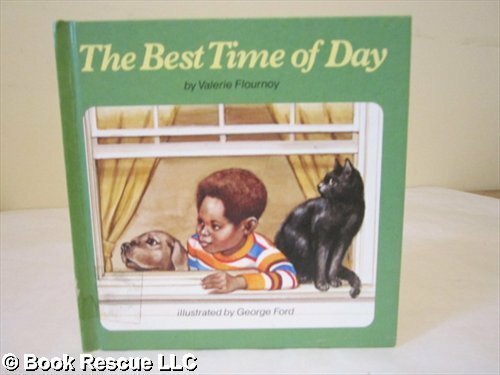 Published credits of Valerie Flourney include The Best Time of Day.